Not many people have a Piano machine at home. Cause it involves price, space and operating expertise. But you can play Piano on your smartphone screen! 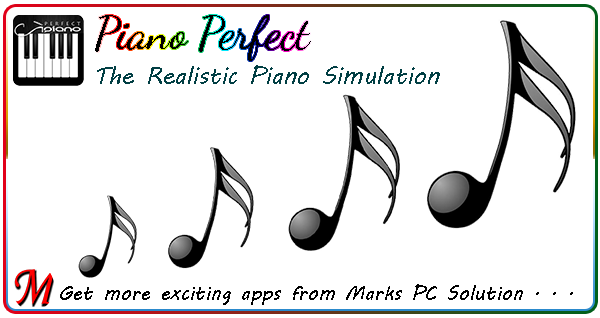 With Piano Perfect app, you can enjoy the fascinating sounds of a real piano! Let's move to the wonderful world of sound & music . . . Locate the downloaded APK file in your phone storage and tap on it. The installation procedure will be started immediately. Or you may need to allow installation of app from unknown sources. Wait few seconds during the installation procedure. When you're done, the app icon will be available on the app list. 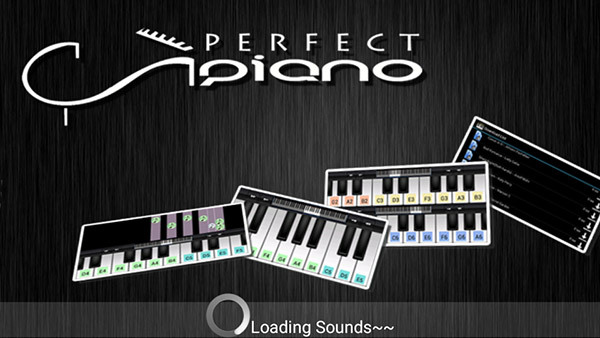 Tap on the app icon to play your brand new Piano! You can choose between multiple instruments - Piano/ Music Box/ Organ/ Rhodes/ Synth. Practice with the help of learn to play mode. 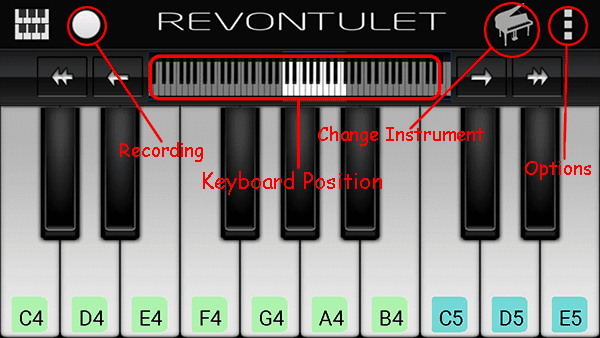 Change your keyboard position to get different sound modes. Press and hold a key to make a long sound. Wish you good luck - you should be fine with this . . .